These are our top ten recommendations to enjoy the best that Madrid has to offer - the best sights, attractions, the top 10 things to do in the capital of Spain, the top 10 hotels, restaurants, historic sites, apartments and much more. We hope these recommendations will help you to explore to the full this wonderful city and make the best of your stay. Plaza de la Villa. Incredibly historic square, home to the 15th Century Torre de Lujanes, 16th Century Casa de Cisneros and the 17th Century Casa de la Villa. Read all about why these are the Top 10 Hotels here. Read all about why these are the Top 10 Apartments here. 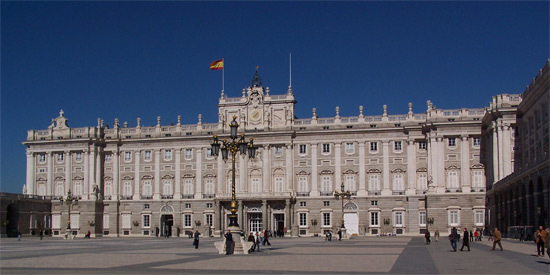 See more information on the Top 10 Hostals in Madrid here. Full information on all our Madrid Hostals here. Read all about why these are the Top 10 Restaurants here.